This newsletter is more or less the same as the one I mail out to all qubenzis.com’s 7500 registered users. 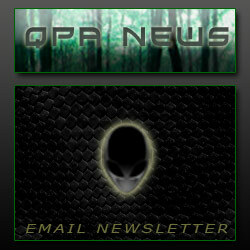 All the time, 24/7, people (and occasional aliens) register with QPA’s website. A special greeting to all of you who just joined qubenzis.com! 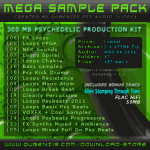 Here’s another issue of QPA News, this time with a bunch of new, better, psy beat loops and a few Sound FX, all free to download. I also have the pleasure to present a new release by QPA. 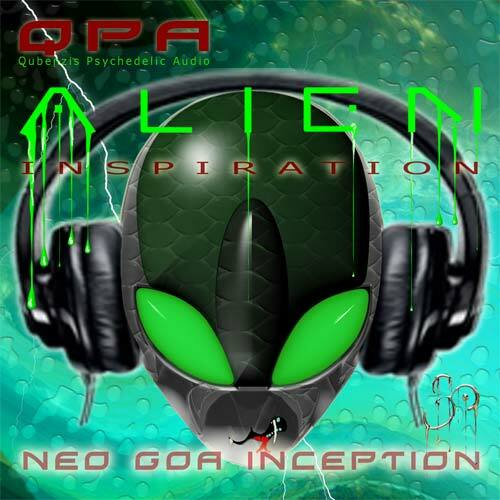 It is called “Alien Inspiration – Neo Goa Inception“, published by the awesome psychedelic trance label LUA Records. 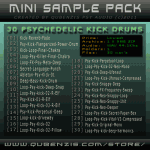 Kick loop Alien Power Deep kick + HiHat! 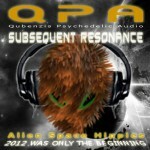 If you have a Soundcloud profile please connect with me, Qubenzis Psy Audio. Especially if you have music to share. I look forward to see (and hear) you over there. but this newsletter ends right here.